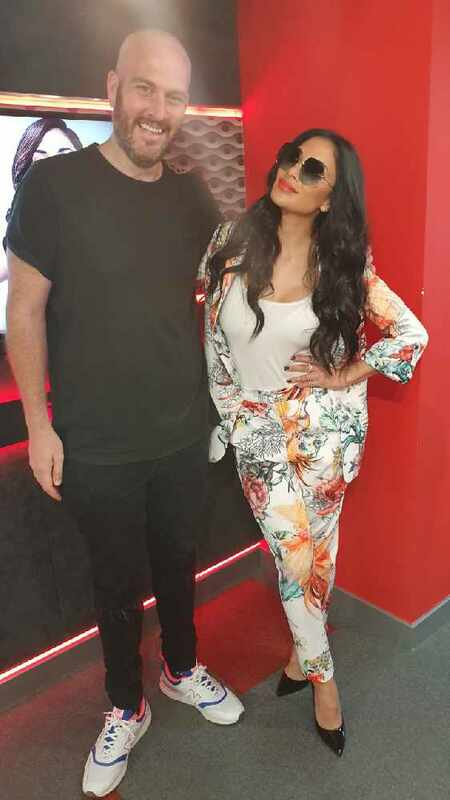 Nicole Scherzinger and Caroline Stanbury visited The Kris Fade Show in Virgin Radio studios. 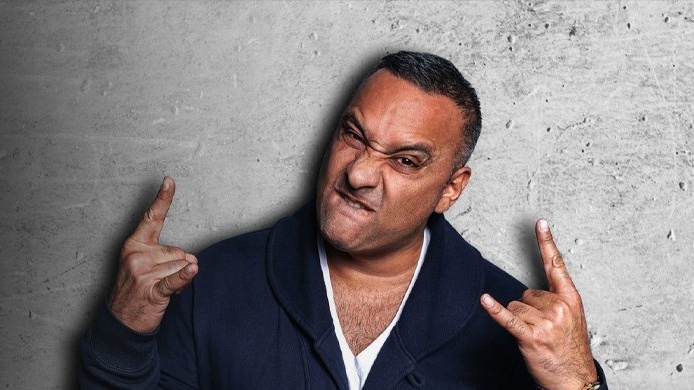 Of course, Duvet band couldn't miss this chance to have a new cover, see what song did Nicole Scherzinger pick for the band! Nicole talked to us about her amazing performance in the Special Olympics world games in Abu Dhabi, and how emotional that was. 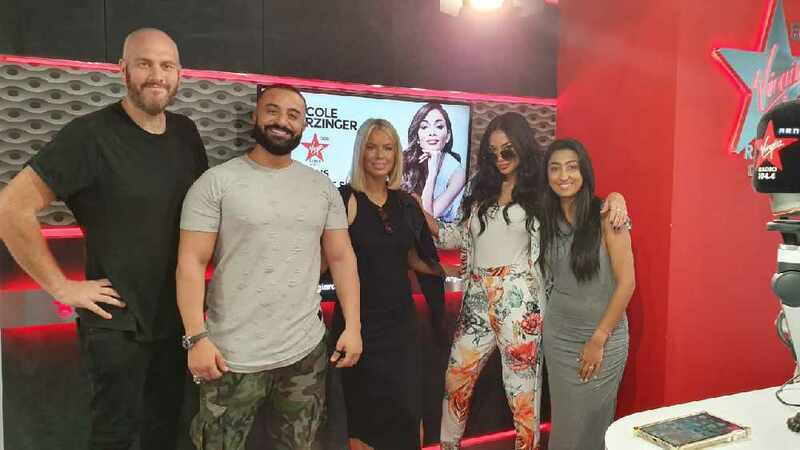 Also, Nicole Scherzinger and Caroline Stanbury talked to us about their fitness routine, their friendship, and about future music for Nicole!